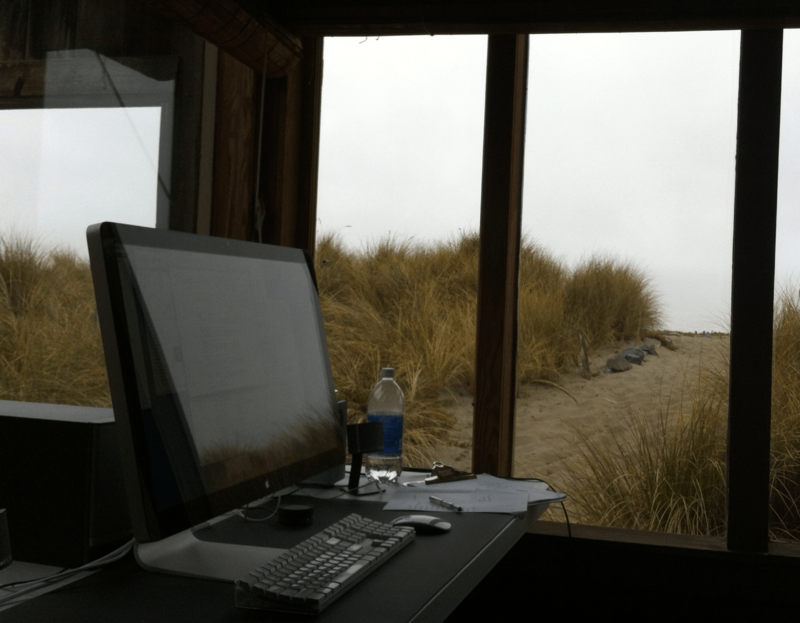 Family, colleagues, and friends knew this day was coming, I knew it was coming, but here it is: I’ve rented a new place to write, a small, remote house directly on the beach, about 12 miles as the crow flies from my home in Marin county. It’s not a direct 12 miles – that crow would have to fly up about 2500 feet so as to clear the peak of Mt. Tamalpais. And that mountainous impediment is intentional – it takes close to the same time to ride a mountain bike from my home to this office as it does to drive one of several winding routes between here and there. I’m hoping that will spur me to take my commute by bicycle. I won’t be here every day, but I certainly hope to spend a fair bit of time here over the coming months. I’ve added this new address to my long list of offices for one reason: To complete the book I’ve been talking about for nearly half a decade. That book began as an idea I called “The Conversation Economy,” but grew in both scope and ambition to encompass a much larger idea: an archaeology of the future, as seen through the digital artifacts of the present. Along the way, it’s changed a lot – 18 months ago, its title was “What We Hath Wrought.” Now, I’m thinking it’ll be called “If/Then.” I may yet call it “If/Then…Else” – or, as I wander through this journey, it might end up as something entirely different. At this moment, I’m not certain. And that’s a bit scary. Part of the research I am doing for the book involves trying to get my head around the concept of “Big Data,” given the premise that we are in a fundamental shift to a digitally driven society. Big data, as you all know, is super hot – Facebook derives its value because of all that big data it has on you and me, Google is probably the original consumer-facing big data company (though Amazon might take issue with that), Microsoft is betting the farm on data in the cloud, Splunk just had a hot IPO because it’s a Big Data play, and so on. But I’m starting to wonder if Big Data is the right metaphor for all of us as we continue this journey toward a digitally enhanced future. 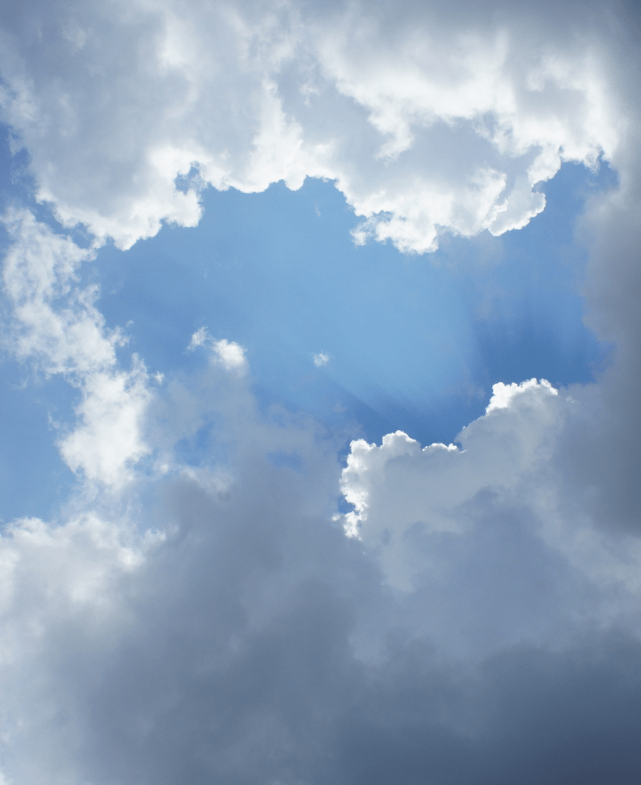 It feels so – impersonal – Big Data is something that is done to us or without regard for us as individuals. We need a metaphor that is more about the person, and less about the machine. At the very least, it should start with us, no? Elsewhere I’ve written about the intersection of data and the platform for that data – expect a lot more from me on this subject in the future. But in short, I am unconvinced that the current architecture we’ve adopted is ideal – where all “our” data, along with the data created by that data’s co-mingling with other data – lives in “cloud” platforms controlled by large corporations whose terms and values we may or may not agree with (or even pay attention to, though some interesting folks are starting to). And the grammar and vocabulary now seeping into our culture is equally mundane and bereft of the subject’s true potential – the creation, sharing and intermingling of data is perhaps the most important development of our generation, in terms of potential good it can create in the world. 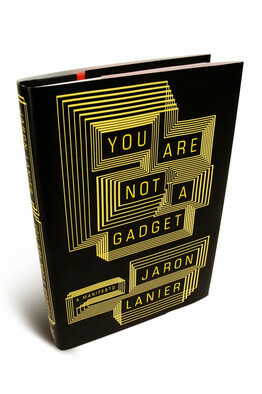 Jaron Lanier’s You Are Not A Gadget has been on my reading list for nearly two years, and if nothing else comes of this damn book I’m trying to write, it’ll be satisfying to say that I’ve made my way through any number of important works that for one reason or another, I failed to read up till now. I met Jaron in the Wired days (that’d be 20 years ago) but I don’t know him well – as with Sherry Turkle and many others, I encountered him through my role as an editor, then followed his career with interest as he veered from fame as a virtual reality pioneer into his current role as chief critic of all things “Web 2.0.” Given my role in that “movement” – I co-founded the Web 2 conferences with Tim O’Reilly in 2004 – it’d be safe to assume that I disagree with most of what Lanier has to say. I don’t. Not entirely, anyway. 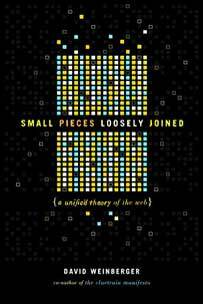 In fact, I came away, as I did with Turkle’s work, feeling a strange kinship with Lanier. But more on that in a moment.